Northwest Area Foundation and the Federal Home Loan Bank (FMLB) of Des Moines have partnered to create a $5 million fund intended to help bridge the gap between investors and native communities. 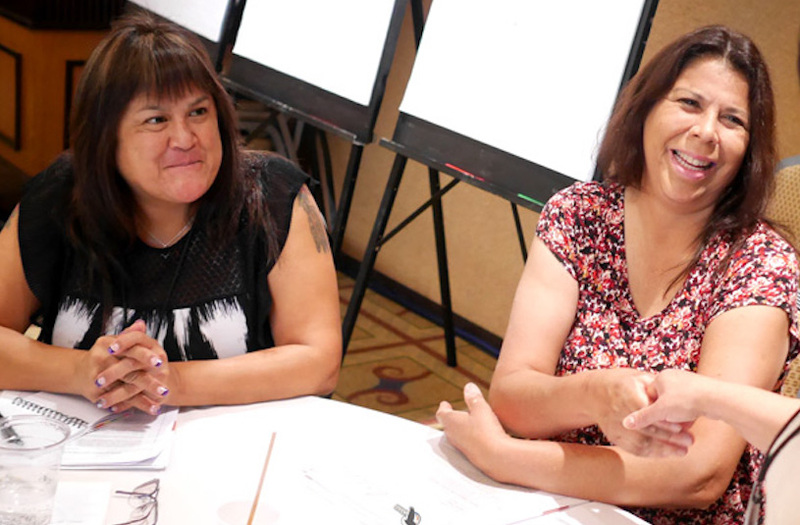 The funding will benefit native community development financial institutions (CDFIs), which aim to create economic opportunities for native communities through loans, credit, jobs, and other services. "Over years of working closely with native CDFIs, we have come to understand that they are a powerful means by which native communities are building long-term economic and cultural wealth,” Kevin Walker, president and CEO of the Northwest Area Foundation, said. “We hope this new collaboration will help native CDFIs push their groundbreaking work even further and capture the imagination of new investors and new partners."